The unstitched fabric has been eternally popular in India, while the art of tailoring and embroidery has woven a tale of its own since ancient times. 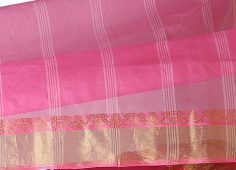 The Saree has a million identities – the Patola from Saurashtra highlights a contrast with the Baluchari of Bengal. Dupattas range from the vibrant Phulkari to Hyderabad’s majestic khada dupatta. 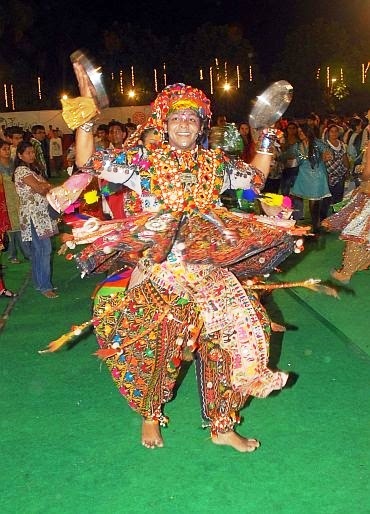 A look at the ghagra is an eye-opener, evolving from the homes of women in Northern India. Unstitched attire that has been around seemingly forever is the lungi, brought into the mainstream by Muslim menfolk, also seen in versions of dhoti and mundu, both traditional garments in India’s festivals and weddings. Tribal culture has also had a deep rooted influence on clothing styles, read on if you’re curious to know about the infinite drapery of Indian clothing styles. 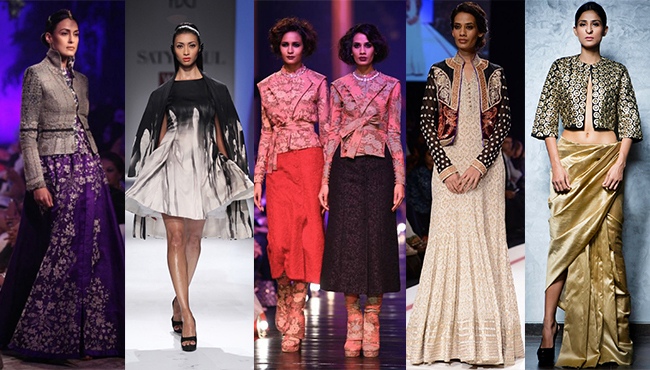 Here are countless fashion inspirations from every corner of India. Come, take your pick. 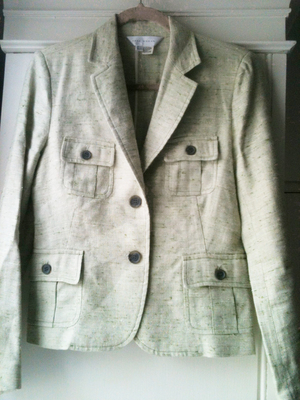 It is a two-piece attire wherein the Kediyu is a shirt and the Kafni Pa... Read more. 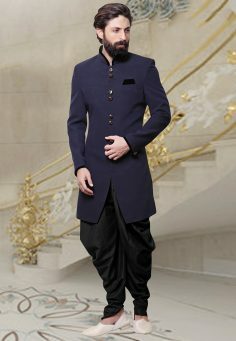 Know everything about this Indian ensemble. Right here. 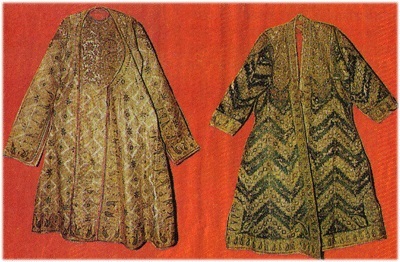 A type of over garments worn by men in the Mughal times. Read more. 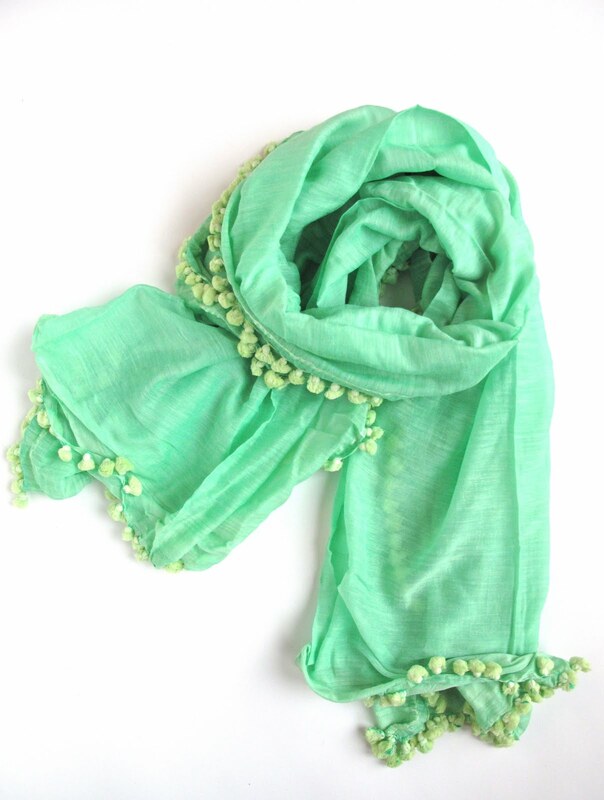 Worn as a necessity in hilly regions since centuries ago. Read more.